This coming June 8, [A]'s Director of Content Intelligence Strategy Alan Porter will present a talk titled "Content Convergence Has Arrived" at the 2018 gathering of LocWorld in Warsaw, Poland. "Intelligent content is the foundation of the new age of digital customer experiences, in any language," says Porter. "As a consequence, the worlds of marketing communication, technical communication and localization are converging as companies need to take a more holistic view of how customers interact with their global brands." Content is the foundation on which customer experiences are built, be it text, images, video, or audio. 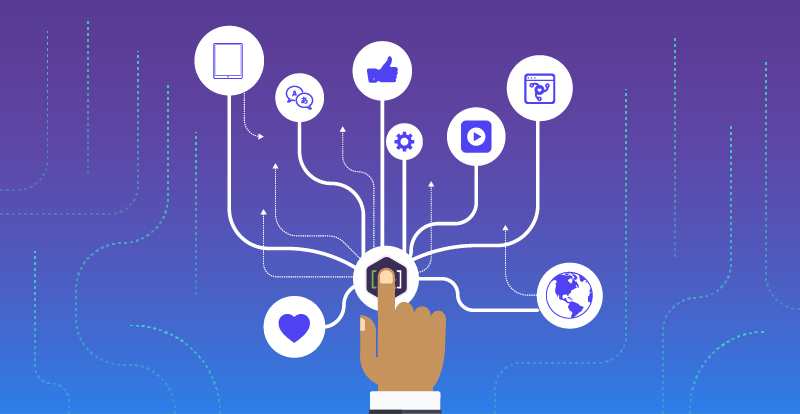 From “snackable content” and chatbots, to omnichannel publishing and personalization; everything needs content that is structured, tagged, and authored for content reuse across multiple channels and real-time interaction endpoints. More companies are taking a comprehensive view of who their customers are and why, when, and where they are interacting with the company, as well as taking note of what they do during those interactions; and content powers each of those interactions. Traditionally, marketing and technical communications teams have operated in silos and have had a separation in leadership, strategies, funding, and decision-making. In his presentation, Porter will discuss what content convergence is and how companies can best break down silos and position themselves, and their content, to power their digital transformation. Attend Porter's Content Convergence Has Arrived webinar hosted by The Content Wrangler on BrightTalk. Read Porter's article, "We Are the Content Convergence." Organized by The Localization Institute and MultiLingual magazine. Alan J. Porter (@TheContentPool) as the [A]Ⓡ Senior Executive responsible for strategic client services leadership. Alan has an extensive background within the industry and has consulted for large, well-known enterprises and organizations. He has helped shape the content intelligence space through his writing and thought leadership. We look forward to building a more intelligent future together. To learn more about Alan Porter, read "[A] Continues to Advance Content Intelligence Services with Appointment of Alan Porter."